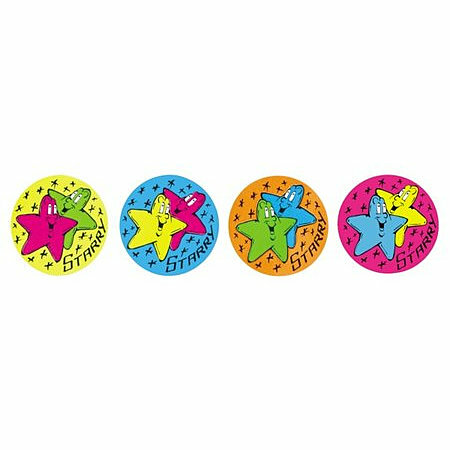 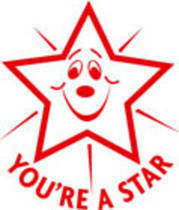 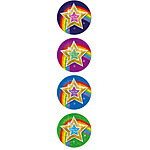 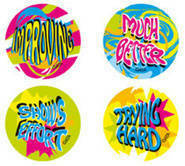 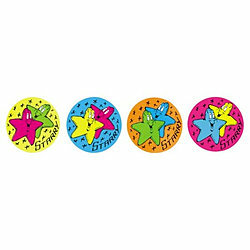 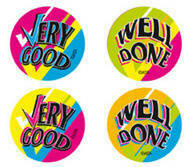 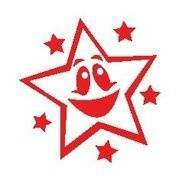 Stars Fluoro stickers are very brightly coloured rewards for effort and performance by students. 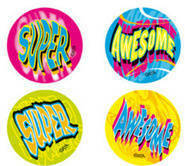 Pack of 96 stickers, 29mm diameter. 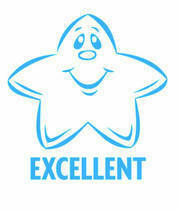 SALE ITEMS HAVE NO FURTHER RESELLER DISCOUNT.